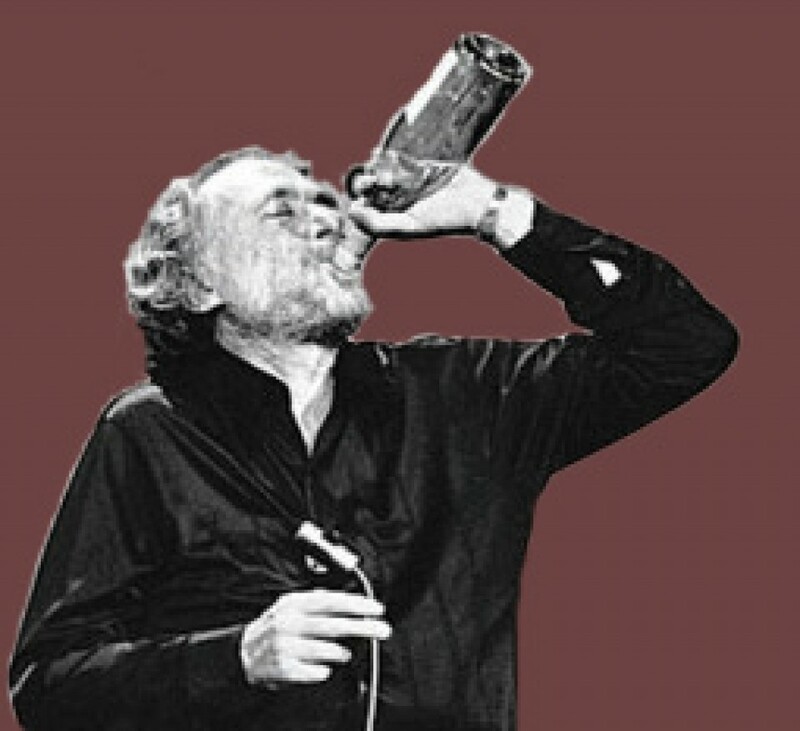 charles & Charles Rose – Would Bukowski Drink It? Rosé: Syrah (86%) Mourvedre (2%), Cinsault (6%) and Grenache (4%). 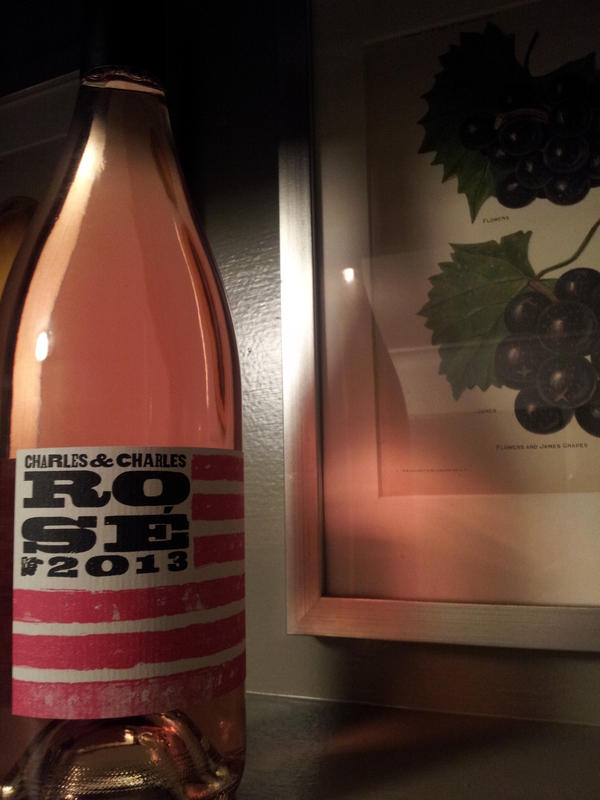 I was surprised to see the 2013 Charles & Charles Rose at my local market. It’s not even listed on the winery website yet. This wine is one of my buddy Matt Rankin’s favorite Rose wines so when I am in the mood for a rose and see it, I usually pick up a bottle to have in my arsenal for when he comes over (or to drink and replace one in my wine fridge). It’s a particularly good rose that is easily recommended. The 2013 is a slight variation of previous vintages but is no less enjoyable. So out of the bottle and into the glass….the color is a nice clear pink with a rhubarb tone. The nose is first and foremost big on berries and fruit with strawberries, slight melon, with a touch of spice and earthiness (slate and crushed stone). The taste echoes the nose with berries and a slight pucker and evervesance with big fruit flavors: peach, pear, asian pear, strawberries and apple with a touch of citrus. The wine is dry to off-dry and not overly sweet. It has a nice lite and delicate finish that is very well-balanced. Overall a nice Rose with a good balance of fruit, acid and fruit. Easily enjoyable with BBQ, Asian foods (Thai) and similar savory yet sweet meals. Would Bukowski drink it? If it’s pink, it will sink (in my belly).